Posted September 3, 2012 by Monica Magnetti & filed under Achieve Goals, Brand Your Fire, Global Consciousness, Legacy Entrepreneurs, Mindfulness, Motivational Quotes, Outsmart Stress, Personal Life and Business Life, Trust Yourself, Trusting Yourself, Wonder, Work Life Balance Tips. It is good for all of us to set goals that push the boundaries of our comfort zone and take us to places we didn’t know we could go. However, when we set goals that are unrealistic given the current economic situation, and then we berate ourselves for not achieving them, it is time to say STOP! The line between goals that push our boundaries and goals that are unattainable is a thin one. You want to go big or go home, and yet you also want goals that fit the reality of your performance history and the current global situation, as well as the reality of your physical body. You wouldn’t drive your car all the time at maximum speed in low gear—if you did, I’m sure your mechanic would give you a pep talk. The same goes for your mind and body. We often doubt ourselves and blame ourselves for not achieving our goals. I’m suggesting that it’s important to remember that we are still going through a dramatic recession that has left many countries in the world crippled. Yes, we need to take responsibility for our own outcomes, and at the same time we need to trust ourselves: we are not lazy or unmotivated, and sometimes circumstances beyond our control affect what we can achieve. 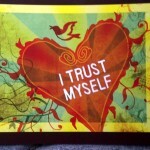 I was inspired by a recent blog by Seth Godin. Remember: you are not most people. 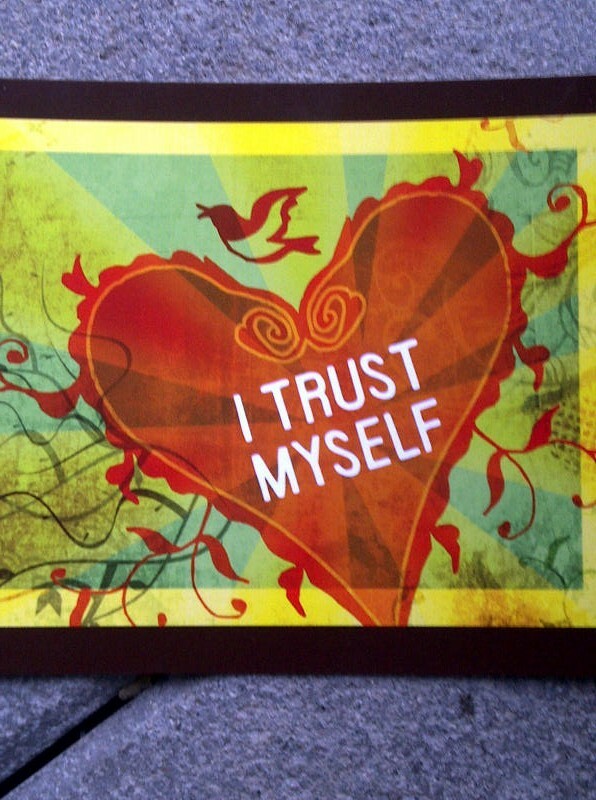 Trust in yourself. Trust that you are doing your life’s work. Tags: Achieve Goals, brand consulting services, Brand Your Fire, certified career coach, Global Consciousness, Legacy Entrepreneurs, Mindfulness, most people, Most People By Seth Godin, Motivational Quotes, outsmart stress, Personal Life and Business Life, Professional life coaching, Seth Godin, trust yourself, trusting yourself, Wonder, Work Life Balance Tips.